Standing as the new mid-level trim, the 2015 Volkswagen Passat Limited Edition is differentiated from the base model by 17-inch aluminum alloy wheels, chrome window trim and fog lights. Not a major change, but enough to justify the marginal step up in price. The 2015 Passat already has the largest interior in the segment, and the Limited Edition makes the interior even more enticing. It includes standard features such as VW’s V-tex leatherette seats with an eight-way power driver’s seat with power lumbar support, heated front seats, touchscreen radio with SiriusXM and an eight-speaker sound system, a rearview camera and keyless access with push-button start. 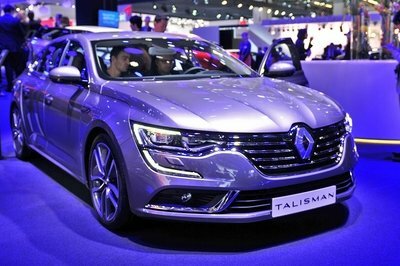 Based on the official press release, it seems that the Limited Edition is only available on 2015 Volkswagen Passat models equipped with the base 1.8-liter engine and six-speed automatic transmission. 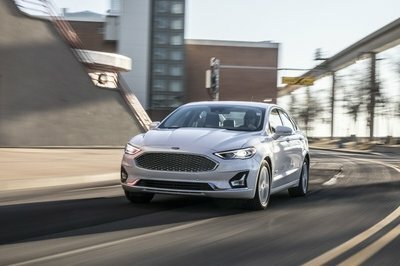 This turbocharged and direct-injected four-cylinder is rated at 170 horsepower and 184 pound-feet of torque, and it returns EPA-rated fuel economy estimates of 24 mpg city and 36 mpg highway. The 2015 Passat is also available with the class-exclusive, 44-mpg 2.0-liter diesel engine as well as the 280-horsepower, 3.6-liter V-6. On sale now, the 2015 Volkswagen Passat Limited Edition is priced at $23,995, which doesn’t include the $820 destination charge. Volkswagen says that this price represents $2,755 worth of added equipment over the base Passat S with the automatic, but it only adds $1,555 to the overall price. The Passat Limited Edition is also $380 less expensive than the 2014 Passat Wolfsburg Edition and $2,285 less than the 2014 Passat SE. Mark McNabb had yet another crack at the 2015 Camry, this time in its loaded-up XLE trim level. 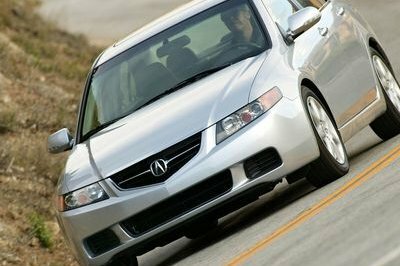 When it comes to sales, all mid-size sedans are chasing the Toyota Camry, and have been for some time. 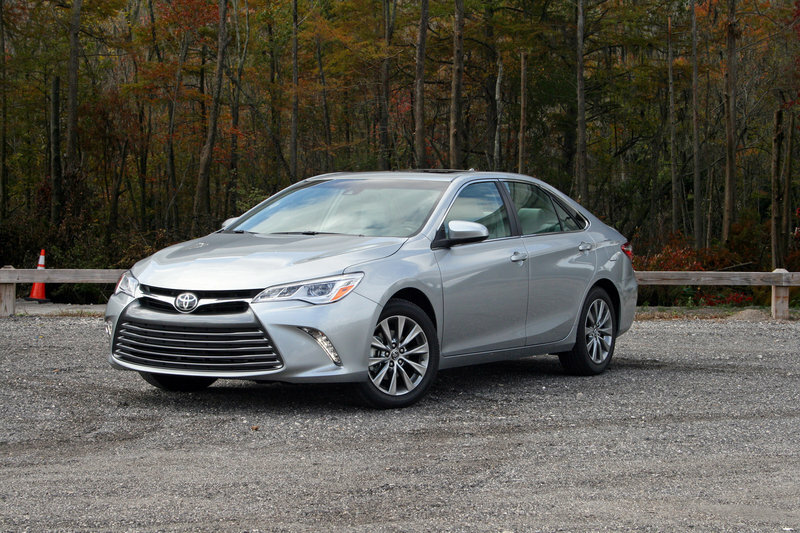 For 2015, the Camry finally gets a style that can be considered competitive with more fashionable sedans like the Ford Fusion and Kia Optima. The new design is only helping to make the Camry even more popular in the segment it has dominated for the better part of two decades. Aside from its reliability, the biggest advantage the 2015 Toyota Camry holds over its rivals is its diverse selection of model offerings. 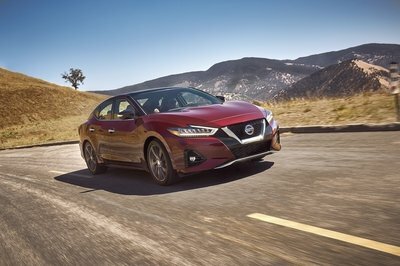 For starters, there are three powertrain options, including the Camry Hybrid with its 43-mpg highway rating, and there is also an assortment of trim levels, including the sporty-looking Camry XSE and the upscale Camry XLE. Pricing for the 2015 Toyota Camry ranges from $24,460 for the base Camry LE up to $31,565 for the Camry Hybrid XLE. MArk McNabb spent week with the Chrysler 200 S. See what he thought of it at TopSpeed.com. The Toyota Camry might have an all-new look for 2015, but it’s the 2015 Chrysler 200 that sets the bar in this segment when it comes to style. Making the 2015 Chrysler 200 an even better buy, the sedan can be equipped with Chrysler’s award-winning 3.6-liter Pentastar V-6 rated at 295 horsepower and 262 pound-feet of torque. 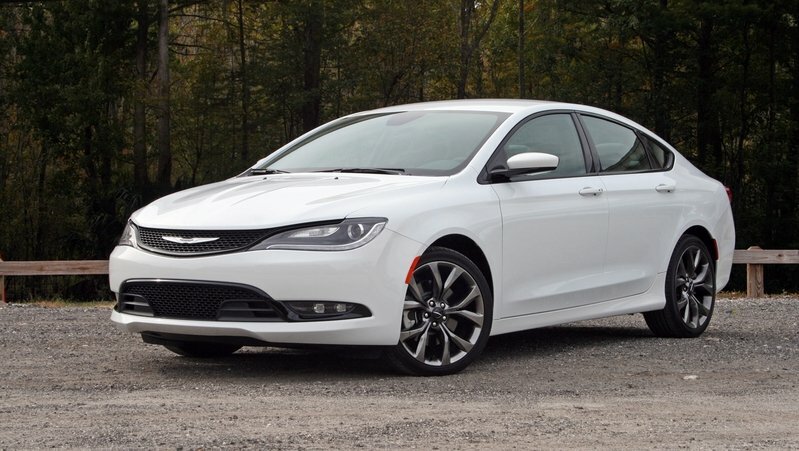 Rounding out the key reasons why it’s a top contender, the 2015 Chrysler 200 is one of the more affordable mid-size sedans on the market, with a starting price of $21,800. Stepping past the base trim level, Chrysler also offers its sedan as the sporty 200S starting at just $24,825 or the luxury-minded 200C priced at $26,325. Positioned in a high-volume segment, Volkswagen is looking to make the Passat stand out as much as possible, and the addition of the Limited Edition trim level for 2015 is a good step. Buyers can now opt for some of the more popular features offered on the Passat without spending as much. In a day where entry-level mid-size sedans can easily crest the $40,000 mark, added value is always a bonus. 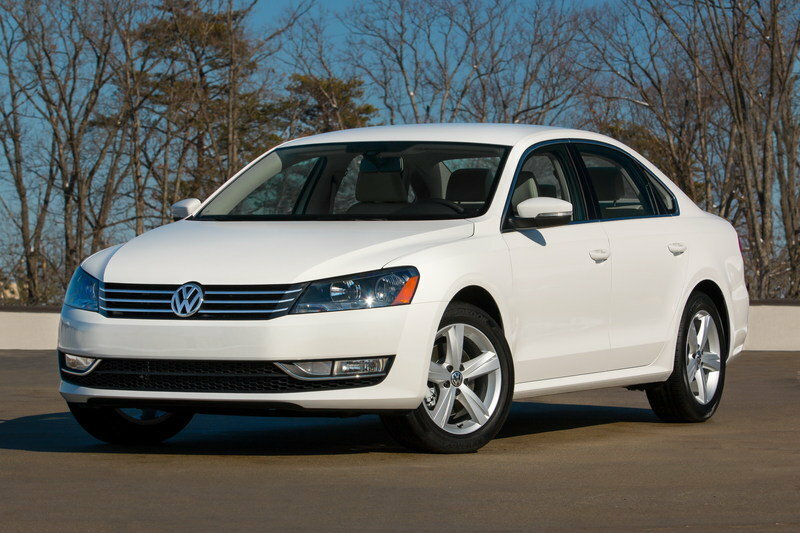 Volkswagen of America, Inc., today, announced pricing on the 2015 Passat Limited Edition model. The Limited Edition model will have a starting MSRP of $23,995 (plus transportation) and supersedes the Wolfsburg and SE models from the current model year. The new Limited Edition model offers a great value: compared with the automatic transmission S model, it has $2,755 of additional equipment, but costs just $1,555 more. The Limited Edition model introduces the following standard equipment above the S: 17-inch aluminum-alloy wheels; KESSY® keyless access with push-button start; a rearview camera; V-tex leatherette seating surfaces; heatable front seats; a power eight-way driver’s seat with power lumbar; a touchscreen radio with SiriusXM® Satellite Radio capability; 8-speaker sound system; a leather-wrapped steering wheel, parking brake, and shifter; chrome window surrounds; and front foglights. 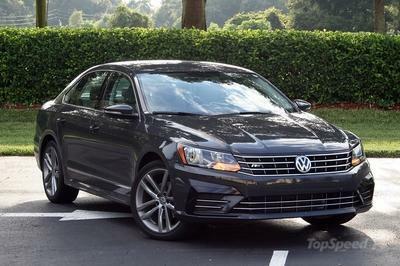 The Chattanooga, Tenn.-built Passat Limited Edition comes standard with the award-winning 1.8-liter, turbocharged and direct-injection EA288 TSI® four-cylinder engine, mated to Volkswagen’s smooth shifting six-speed automatic transmission. This highly efficient powerplant offers an estimated EPA fuel economy rating of 24 mpg in the city and 36 mpg on the highway. Like the rest of the Passat range, the 2015 Limited Edition model offers class-leading rear-seat legroom, a voluminous 15.9 cubic foot trunk, and German-engineered ride and handling.